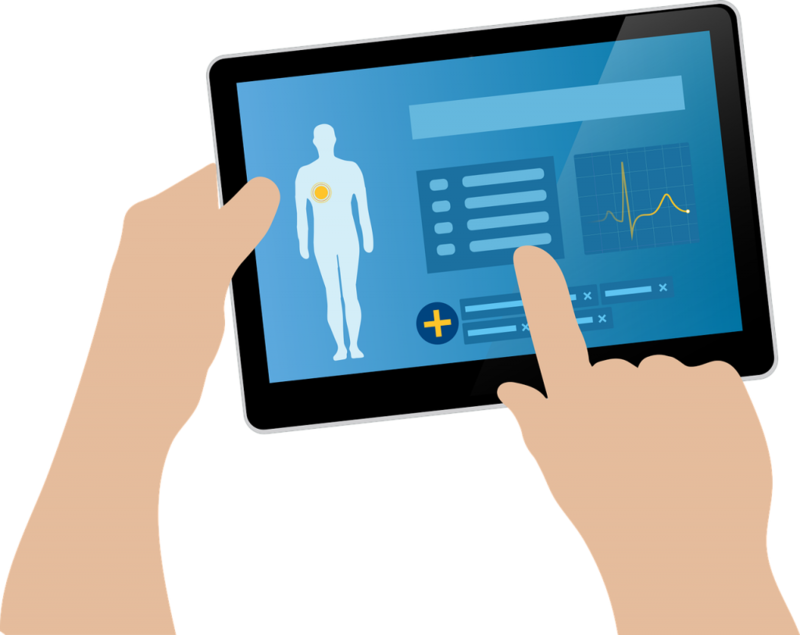 An electronic health record or EHR system is a digital version of the paper chart of a patient. It is comprised of a patient’s medical history, medications, diagnoses, treatment plans, radiology images, immunization dates, and test results. Healthcare providers use EHR systems to make informed decisions about a patient’s care plan. If you are searching for a new EHR, be sure to keep these key features of an EHR system in mind. Let’s be honest. You prefer for your employees to focus their efforts on patient needs rather than trying to figure out how to use an EHR system. That being said, you should look for an EHR system with a user-friendly interface that’s quick and easy to learn. Unfortunately, there are still many EHR systems on the market that do not function on certain web browsers or mobile devices. For this reason, you should only go with an EHR system that gives you the freedom to use any mobile phone or tablet so that you aren’t forced to stay near your workstation and are able to give your patients greater face time. When investing in an EHR, you must make sure that it allows your office professionals to schedule patient appointments and select the reason for their visits. It should also automatically send out appointment reminders to improve your collection process and reduce the amount of patients that don’t show up for their appointments. Since an EHR system is a critical component of any medical practice, it’s imperative that you choose one that offers exceptional technical support. By doing so, you can ensure that it’s always working properly and you receive immediate assistance in the event of any issue. If you’d like to improve your organization’s workflow and efficiency, you should opt for an EHR system that is specialty specific. For example, if you are a dermatologist office, your EHR should contain forms and templates that are tailored to dermatology. With a cloud-based EHR system, your practice can reap a variety of benefits. Some of these include simple implementation, cost savings, a reduction in IT resources, excellent accessibility and collaboration, and easy scalability. In addition to searching for these key features of an EHR system, you can improve your practice by outsourcing your medical transcription to Fast Chart. If you’d like further information on our services or would like to request a free quote, contact us today.